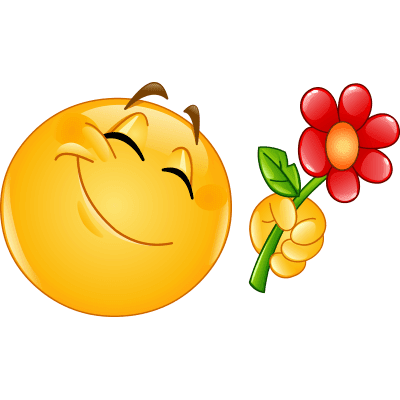 Add a cheerful touch to someone's profile and add this sweet image to their timeline. Since it's not always possible to give someone you care about a real flower, you can always give them a virtual one. This emoticon will work anywhere you care to post it or send it.